Speedwell Cavern is known for its underground boat ride. Inside you get on a small boat and are taken round tunnels. 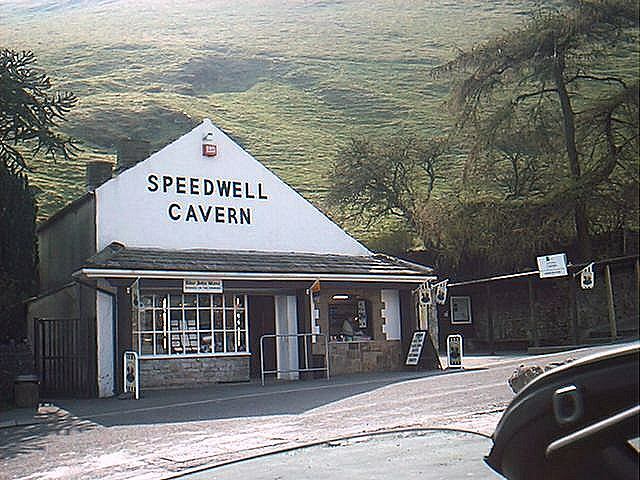 Speedwell is located at the base of Winnats pass on the right hand side of the road as you travel down towards Castleton village itself. There is ample parking opposite which always comes in handy. Back to the caverns page.